Thurston Community Media (TCMedia) members and staff have been recognized with three national awards from the Alliance for Community Media (ACM), an organization that promotes civic engagement through community media. The producers of T-Time in Olympia - Lucas Miller, Melissa Miller, Staci Layton, and Amy Layton - will receive the Jewell Ryan-White Award for Cultural Diversity. The award is given annually to those whose efforts encourage involvement with community media by culturally diverse or underserved populations. T-Time in Olympia is a studio talk show on LGBTQ+ issues - with a strong emphasis on the T.
“Olympia’s Transgender community is diverse, including people of all ages, different walks of life, and each one with a unique experience,” says producer and co-host Amy Layton. 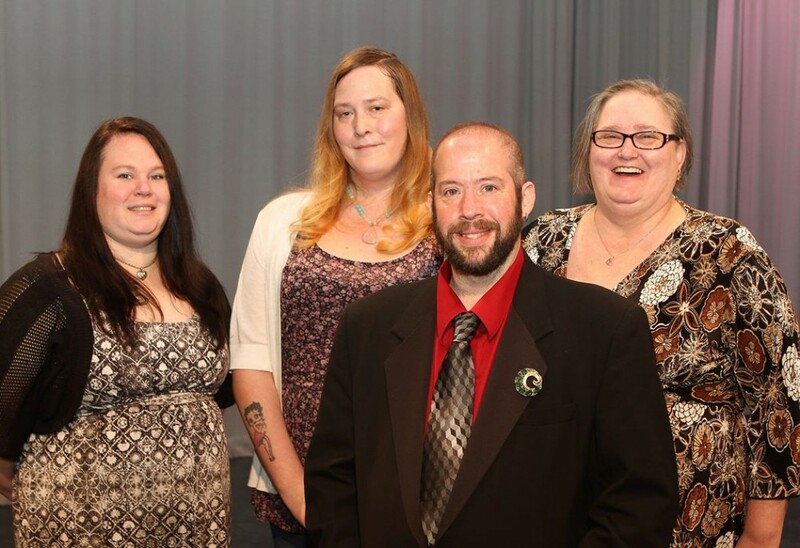 “T-Time in Olympia focuses on open, honest conversations on a variety of topics that impact the greater LGTBQ+ community.” This is the third time Thurston Community Media members have received this honor. Andrea Capere will accept the 2017 Emerging Leader Award. The award recognizes a community media professional, under 40 years of age, who demonstrates leadership in the field on a local, regional or national level. 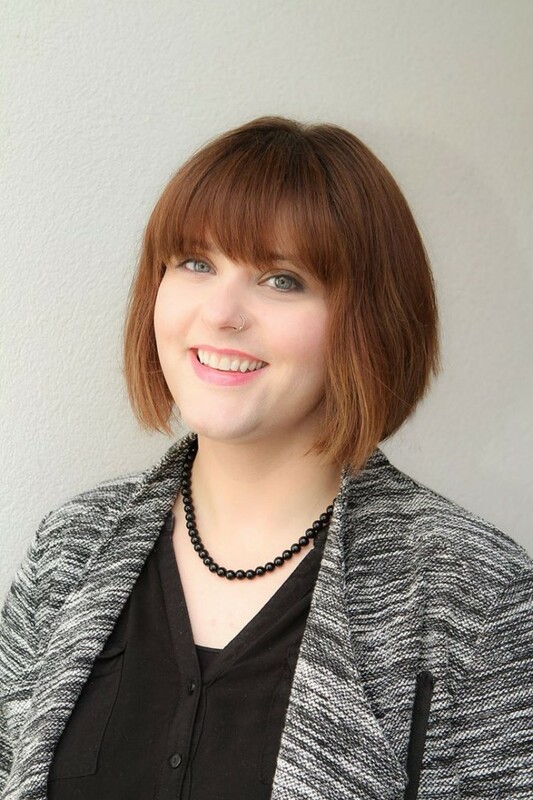 Capere is the Director of Community Relations at Thurston Community Media in Olympia, WA, and serves as the Alliance for Community Media - Northwest Region Board Chair. This is the first year the Emerging Leader Award has been presented. Erica Jones of Somerville, MA is a co-recipient of this award. 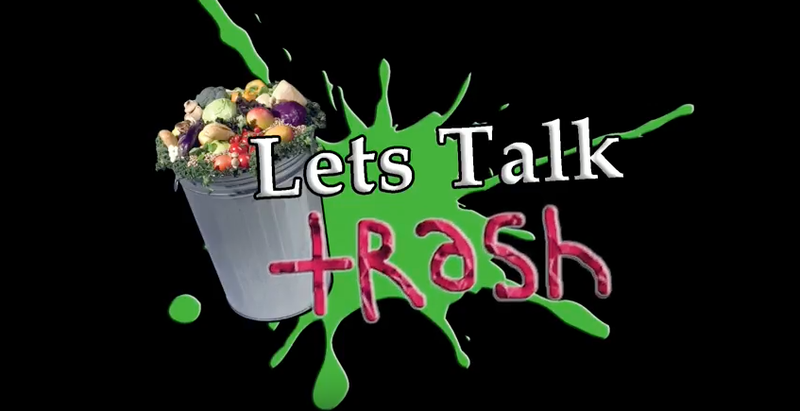 Let’s Talk Trash, a video produced by the TCMedia Young Producers Network (YPN) 2016 summer class, won Best Magazine Program in the Student Division in the Hometown Media Awards. TCMedia collaborated with Thurston Solid Waste to make a program about a pressing environmental concern: food waste. The YPN class, under the instruction of Frederick Dobler and Peter Epperson, used TCMedia’s HD field and studio equipment to create a fun, entertaining program while engaged in multimedia, project-based learning. “We’re thrilled by the strong showing made by our creative members and staff,” said Thurston Community Media CEO, Deborah Vinsel. “It’s always an honor to be recognized for their efforts in community building and the diversity of programming seen on our channels.” TCMedia is no stranger to recognition for its exemplary content. Over the last 30 years, TCMedia has won more than 70 regional and national awards. The awards will be presented during the national Alliance for Community Media conference, Rivers to Cross, taking place July 12-14, 2017 in Minneapolis, MN. 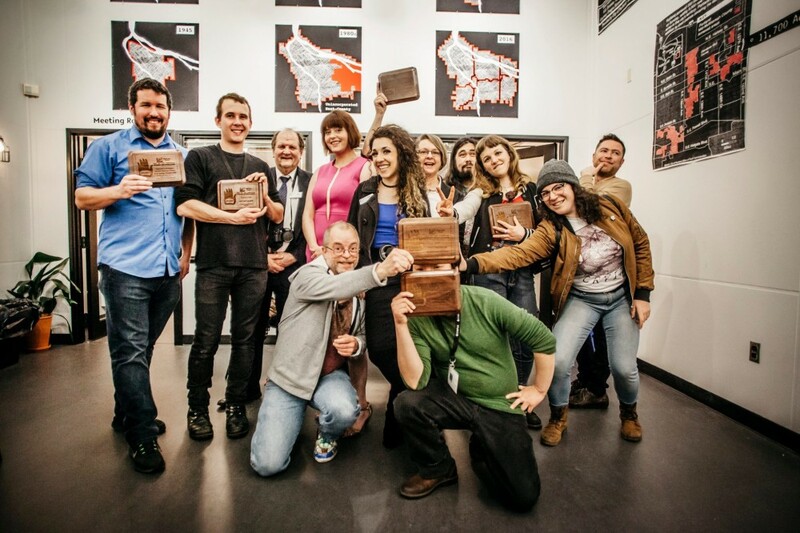 Thurston Community Media (TCMedia) members and staff collectively won seven awards from the Best of the Northwest Media Awards, which took place April 1st in Portland, OR at the 2017 NW Media Summit: Stories for Change. The Best of the Northwest recognizes exemplary work in non-commercial media in seven states and two Canadian provinces. The event and awards ceremony was hosted at Open Signal: Portland Community Media Center, and presented by the Alliance for Community Media - Northwest Region. Rehoboth Ministries Christian Music Spotlight "Creation 2015"
“We’re thrilled by the strong showing made by our creative members and staff,” said Thurston Community Media CEO Deborah Vinsel. “It’s always an honor to be recognized for the diversity of programming seen on our channels and online.” The organization is no stranger to recognition for its exemplary content. Over the last 25 years, TCMedia has won more than 70 regional and national awards. The Alliance for Community Media Northwest is one of five regions in the Alliance for Community Media national organization. The ACM's mission is to advocate for access to and use of local community-based media. We have implemented a new database, RueShare, to manage our member information. 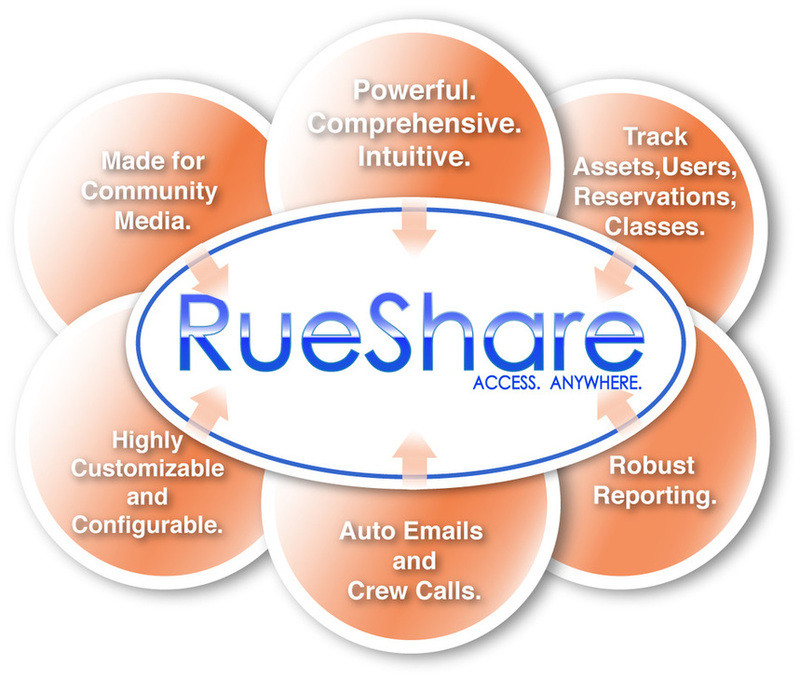 RueShare was developed by a former employee of a community media center in Massachusetts. Now TCMedia members can sign up and pay for classes, renew their memberships, and request an equipment reservation on-line. A training workshop on how to use RueShare will be held on Saturday, March 11 at 12:30PM as our Second Saturday workshop.